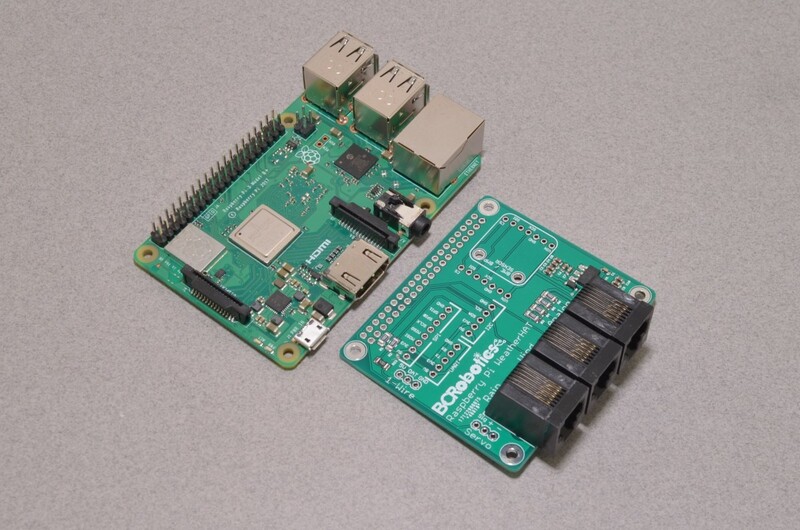 View cart “Raspberry Pi 4 Channel Relay HAT” has been added to your cart. 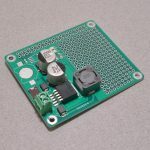 The Raspberry Pi Weather Board is an easy to use carrier board / HAT designed to simplify the connection of weather sensors to the Raspberry Pi. 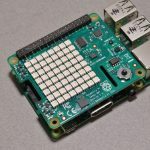 The Pi itself is ideal for building a DIY weather station; it has built in WiFi for sending data, camera capabilities, and best of all… it can be programmed remotely – no need to stand out in the rain updating software! 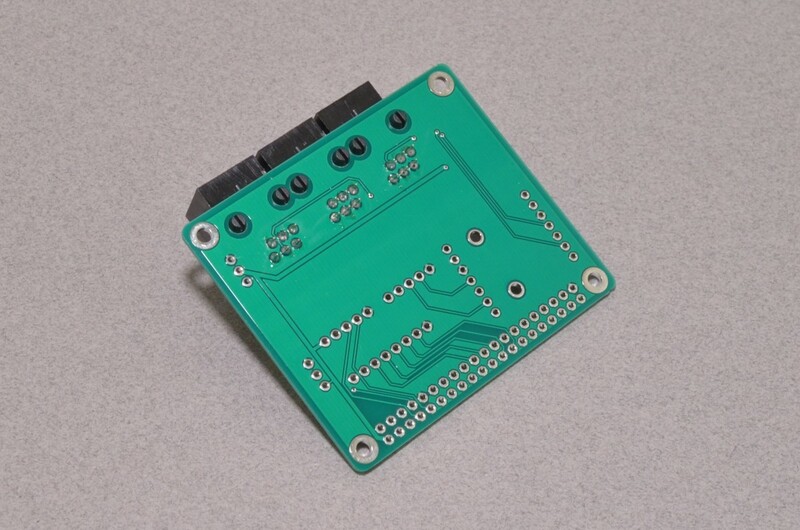 But with just a GPIO header to connect to on the Pi, connecting weather sensors can be a bit messy – so we decided to design a board to make it a little more user friendly, while still allowing for some choice in sensors. 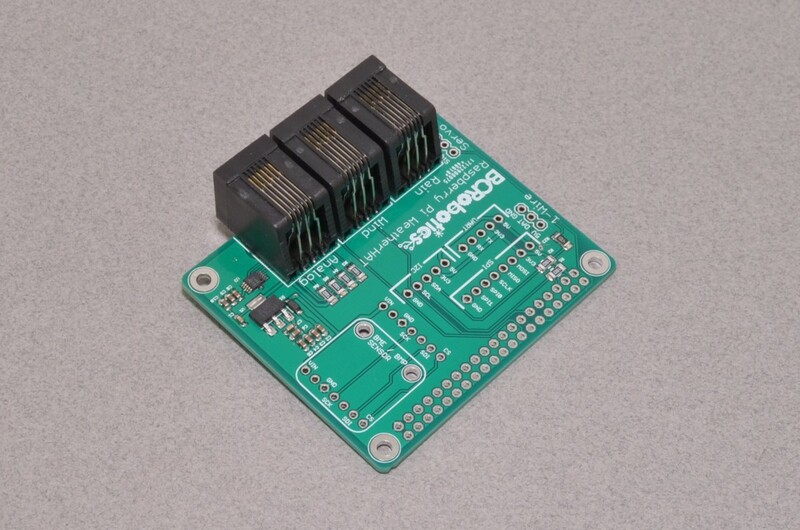 The board adds a 4 channel, 12-bit Analog to Digital Converter (ADC), breakouts for I2C, SPI, and Serial, an on board footprint for the Adafruit BME280 (Temperature, Pressure, Humidity), RJ11 connections for the SparkFun Weather Meters, a connection point for the DS18B20 Temperature Sensor (with onboard pull-up resistor), and a spot to plug in a Servo motor. 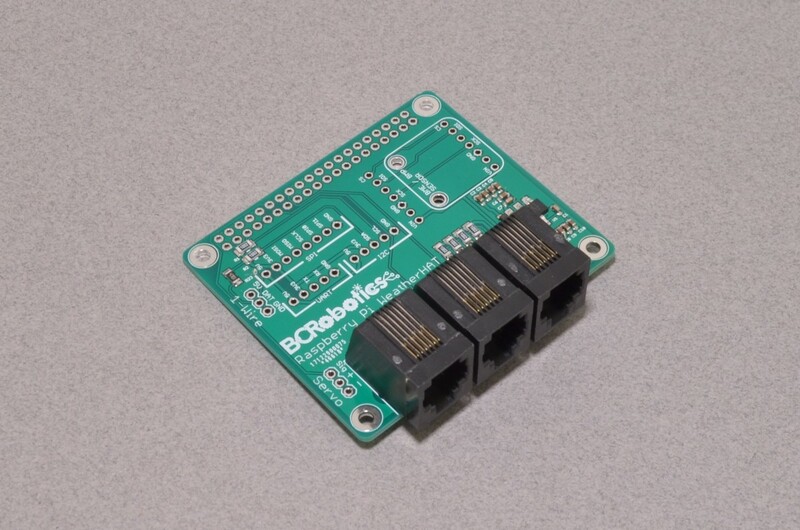 There is also an extra RJ11 connector that breaks out the three additional analog inputs – these extra analog inputs could be connected to a thermistor, soil moisture sensor, or even a simple CDS photo cell. 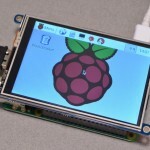 Please Note: Sensors, Raspberry Pi, Enclosure, and HAT header are sold separately. SKU: RAS-139. 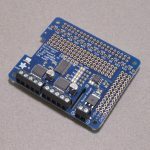 Category: Add-On Boards & HATs. 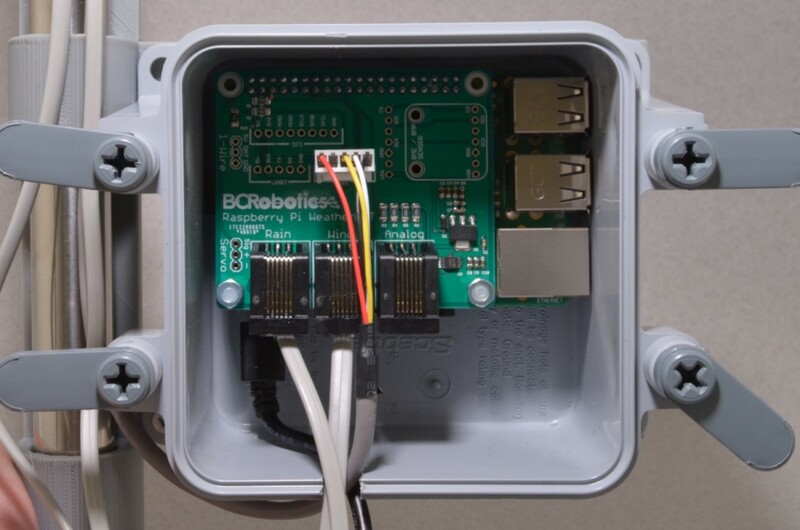 Tags: BC Robotics, Raspberry Pi, Weather.